Extremely attractive carvings made from carving out multi-colored layered agate. Layers are sometimes dyed to enhance the colors. 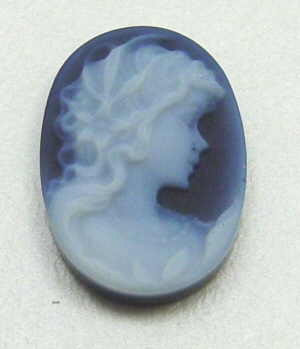 Cameo is a member of the Agate gemstone family.